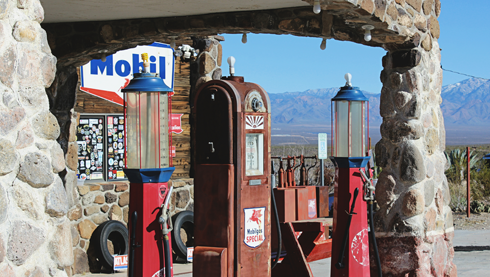 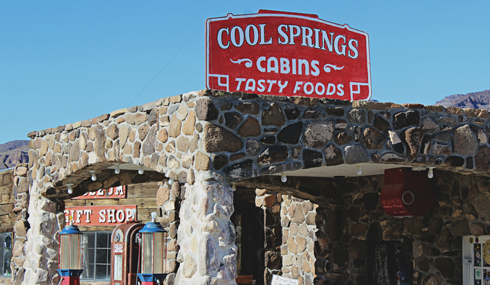 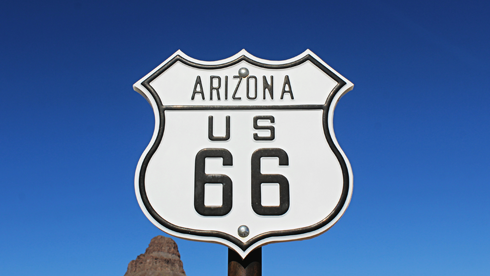 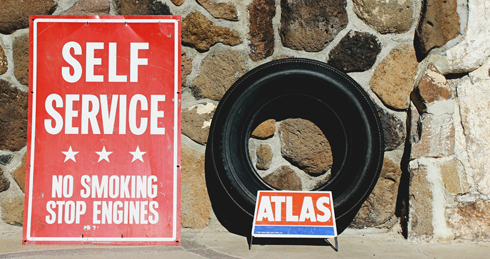 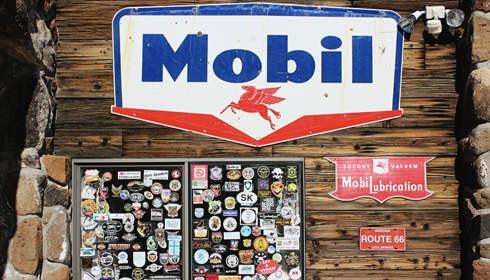 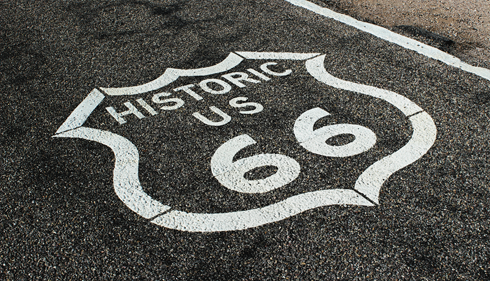 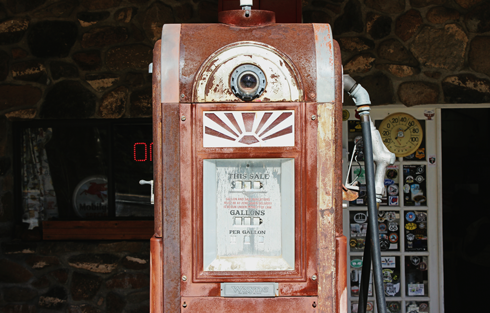 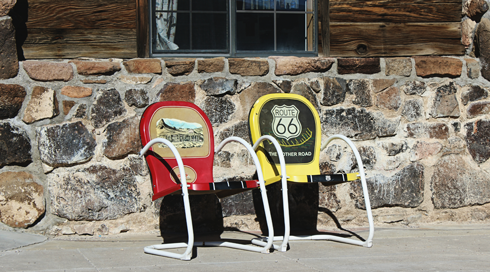 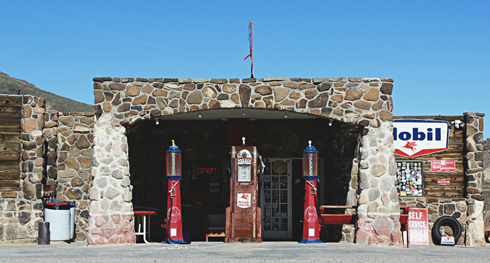 Located along the western Arizona stretch of Route 66, the Cool Springs Station is a restored service station and a unique little roadside attraction that dates back to the 1920s. 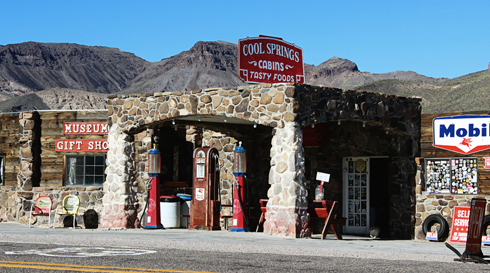 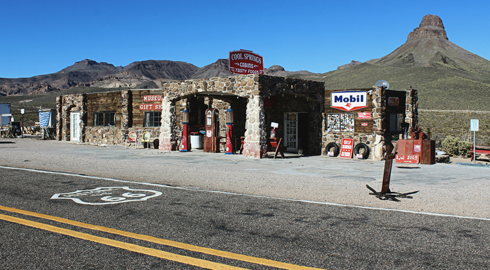 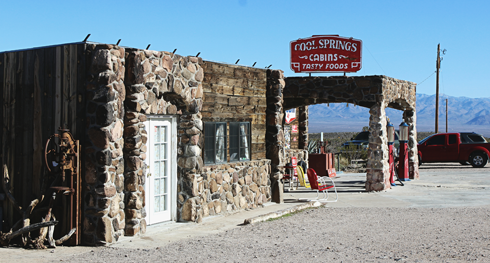 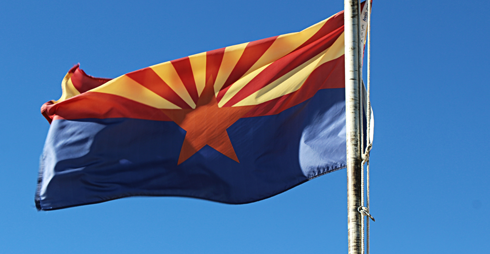 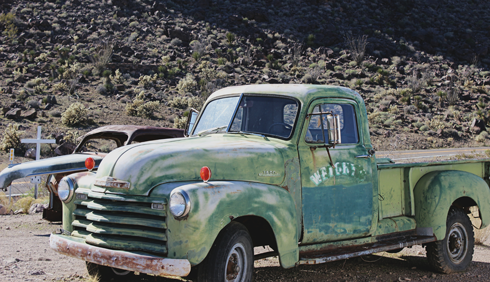 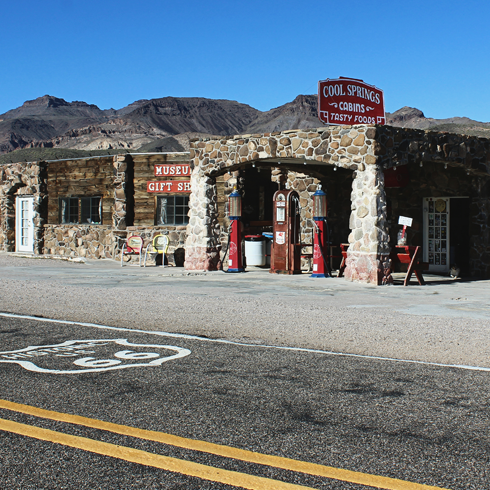 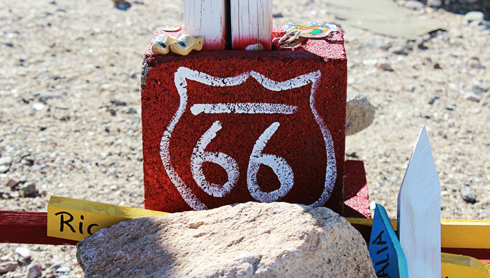 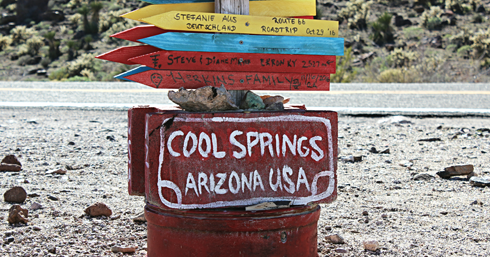 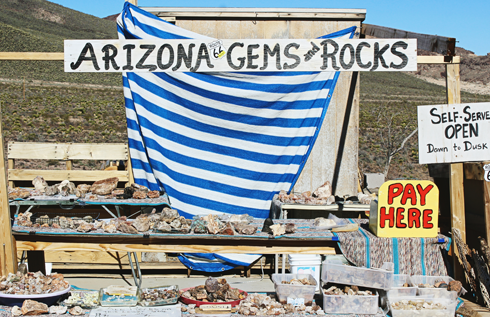 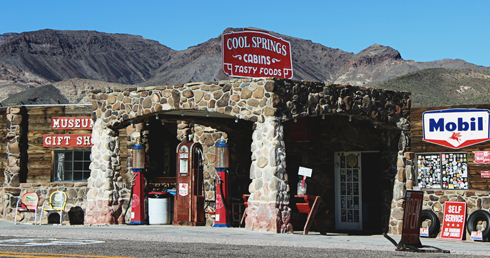 It's pretty much in the middle of nowhere, but Cool Springs rose to popularity as a notable stopping point before the steep grades and canyon passes that greet you as you head west to Oatman. 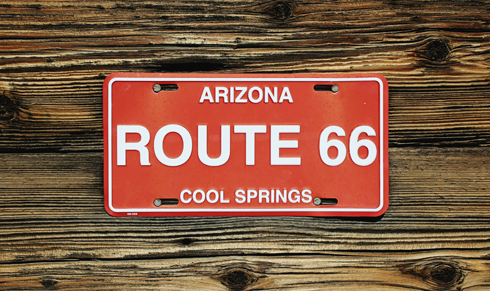 With the eventual decline of Route 66, Cool Springs eventually became a ruin before it was rebuilt and reopened in 2005. 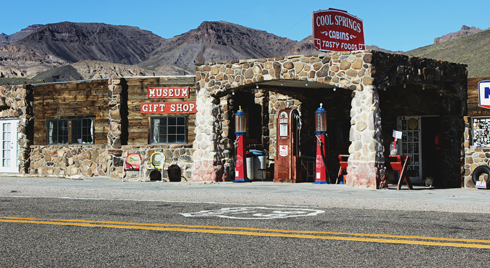 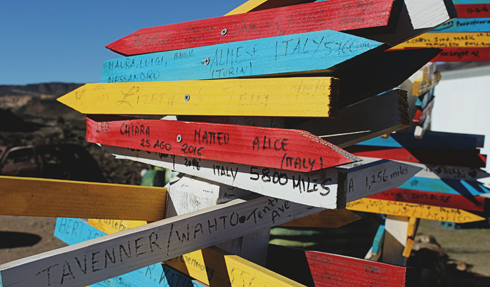 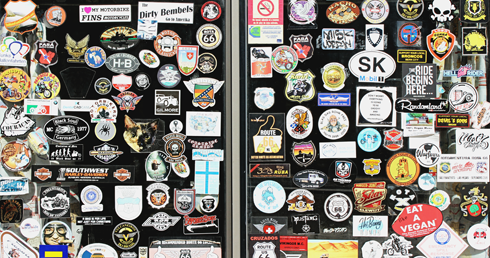 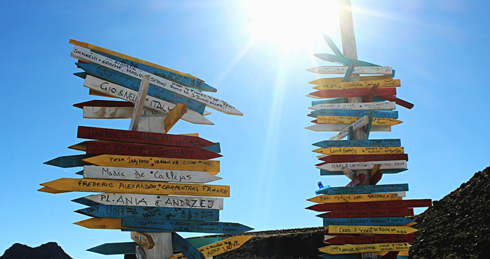 Today the location has a small museum and gift shop, plus some great photo opportunities. 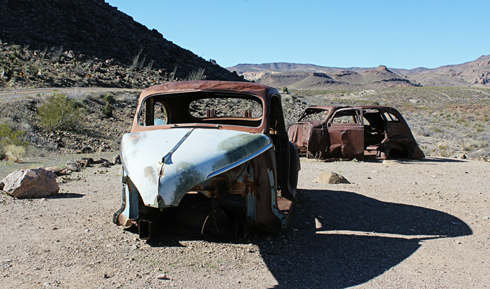 Also, if you're familiar with Radiator Springs from Cars, you'll recognize a lot of similarities with the scenery in this area providing inspiration for the film.